Our 13th Annual Social is fast approaching and I hope you have marked July 25th on your calendars. 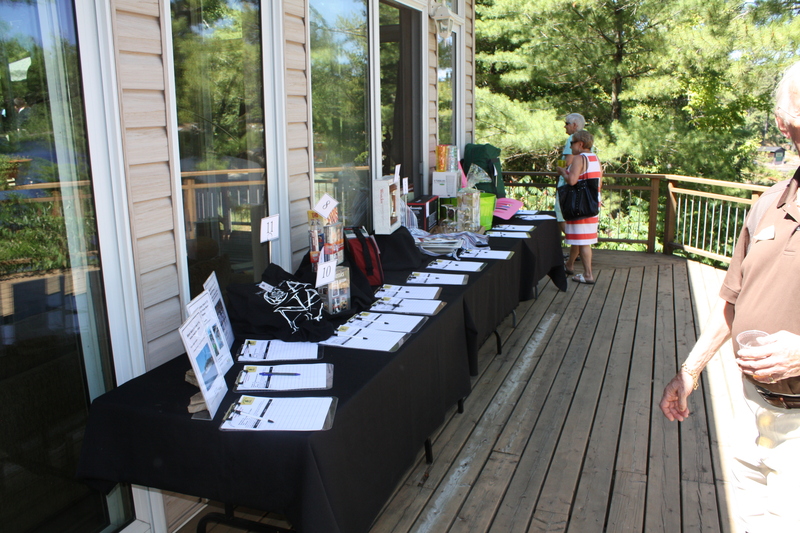 This year we are having live and silent auctions with the proceeds going to “Reach for the Rainbow”. 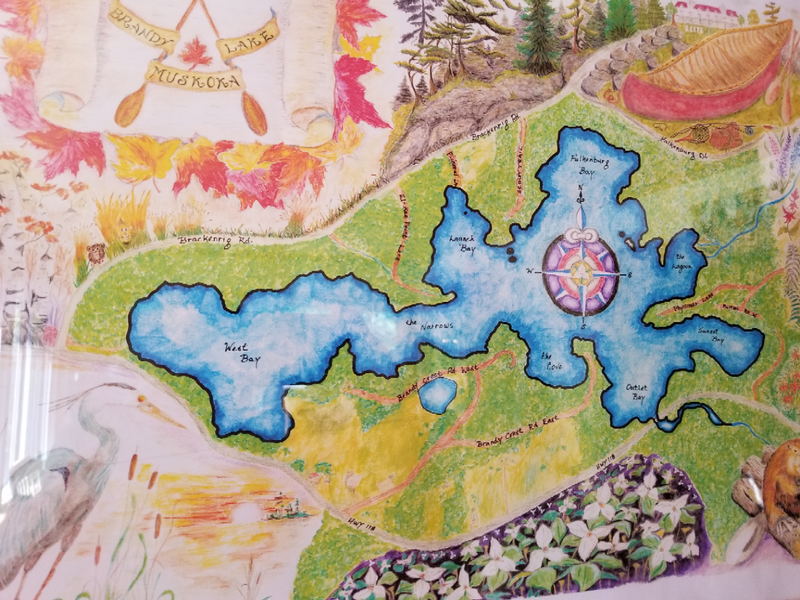 This charity is committed to providing an environment where children with disabilities are able to go to camp, including camps in Muskoka, in a safe environment with caring individual counsellors. We have some wonderful silent auction items but if you have any new items you would like to donate they would certainly be appreciated. If you have any items please give me a call and I will make arrangements to pick them up (705) 764-8037. Erskine’s cottage is at 1033 Scout Trail. Scout Trail is off Brackenrig Road and there will be balloons at the end of the road and at the cottage. Balloons will also mark a place to dock your boat. The Social is a wonderful time to meet your Brandy Lake neighbours, don’t forget to bring your weekend guests. We would like to make this the best social ever and also to raise money for this very worthwhile charity. Your Executive are looking forward to meeting you all on July 25th.